TankOne can offer competetive prices for both intermodal and road transportation. Please contact us via the contact sheet below or use e-mail or phone numbers mentioned on the contact sheet. We will respond to your request within 4 hours. TankOne can provide tailor made European road & intermodal logistical solutions, and is able to assist in case of logistical challenges on all area’s. 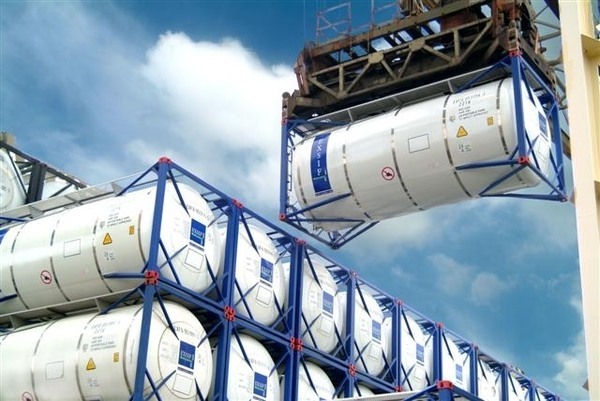 Contracts with 3rd party suppliers such as but not limited to trucking, rail and ferry companies are in place, and tank containers are readily available for your loads. Road transportation to Scandinavia will be executed by Dantra A/S.